#41: Intuition and Success – Are You Successful? Do You Have What You Want? Success is big and often misunderstood topic. So what is success anyway? Is it just money, stuff, and material things? Are the rules for achieving success the same for everyone? 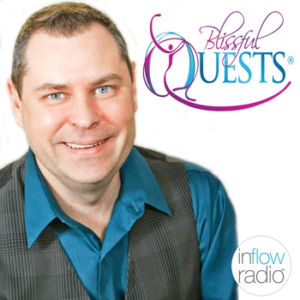 Tune in to find out what success really is and how your intuition can help you achieve it and more!